Marcus Ericsson is hopeful that his 2017 team-mate will help push the Sauber F1 Team forward, and believes it is important that whoever is chosen to be his partner next year is strong. The drive with the Hinwil-based squad is one of only four seats still available for the 2017 season, with Ericsson already confirmed to race for the team for a third consecutive season. His team-mate from 2015 and 2016, Felipe Nasr, remains in contention to stay with the team in 2017 despite losing his primary backers Banco do Brasil, whilst former Sauber driver Esteban Gutierrez has been linked with a return following his departure from the Haas F1 Team. Mercedes-Benz protégé Pascal Wehrlein has also been heavily linked to the drive, with Toto Wolff admitting talks have been ongoing between the two parties, but those talks have stalled while Wehrlein is in contention for the vacant Mercedes AMG Petronas Formula One Team ride. 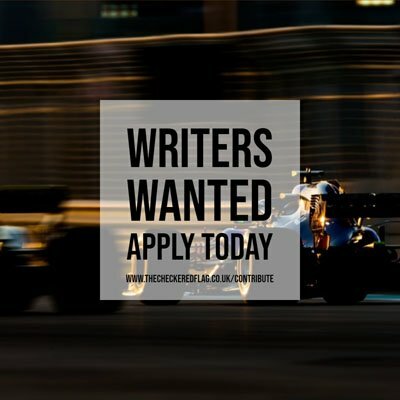 “What happens next year I don’t know, if Felipe stays I’d be happy, if someone else comes in I wouldn’t mind that either,” said Ericsson on f1i.com.